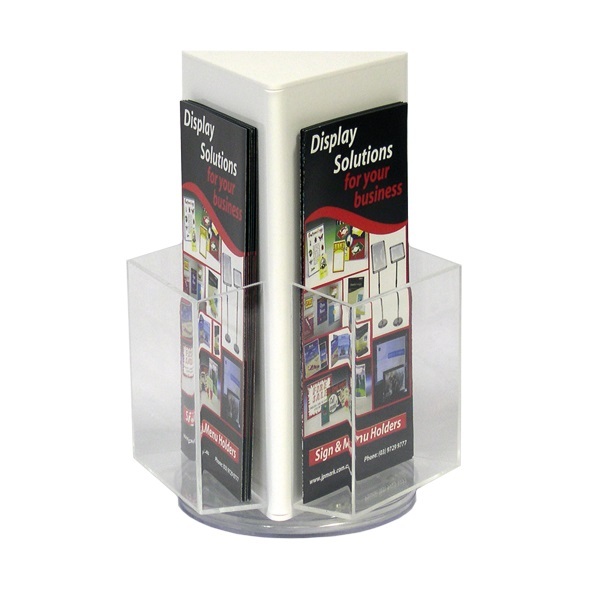 Premium quality DL Countertop Rotating Brochure Holders. 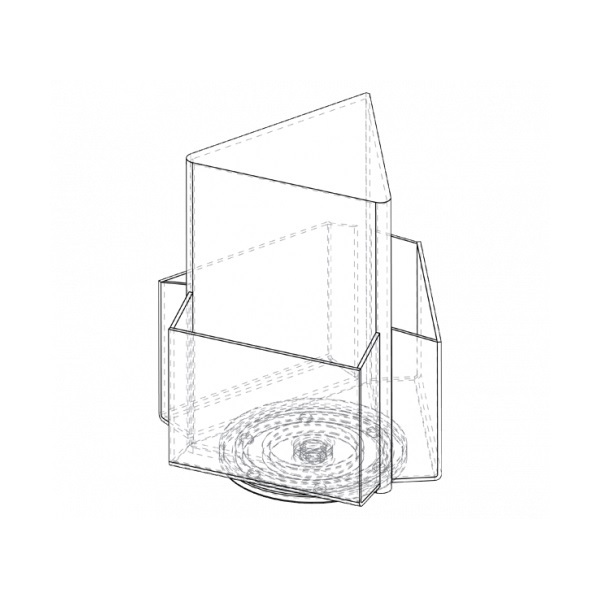 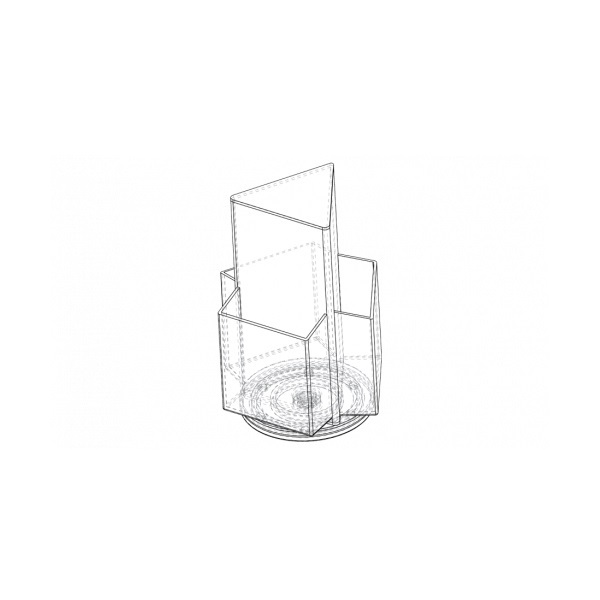 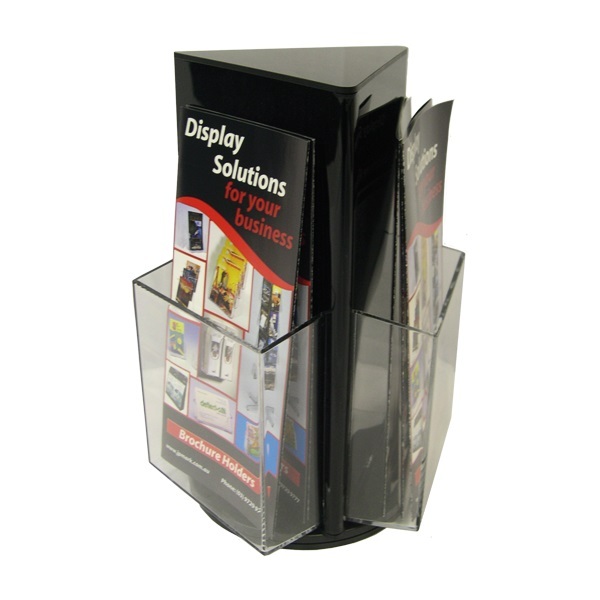 Premium quality A4 Countertop Rotating Brochure Holders. 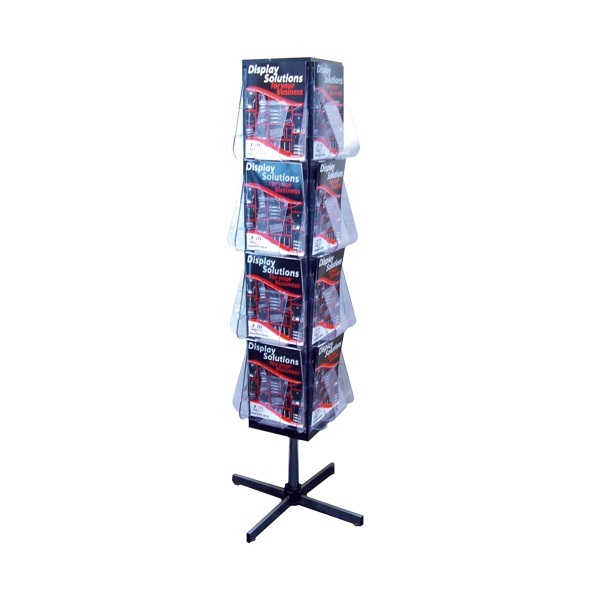 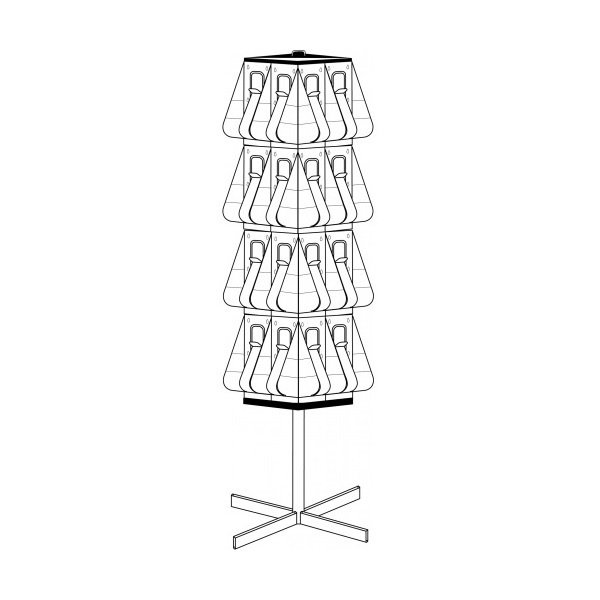 Deluxe Rotating Brochure Holder Floor Stands. 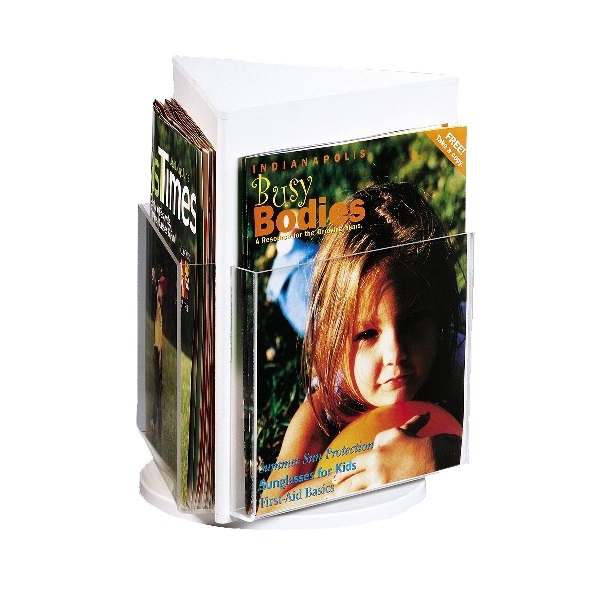 Polycarbonate, unbreakable and scratch resistant brochure pockets under normal use. 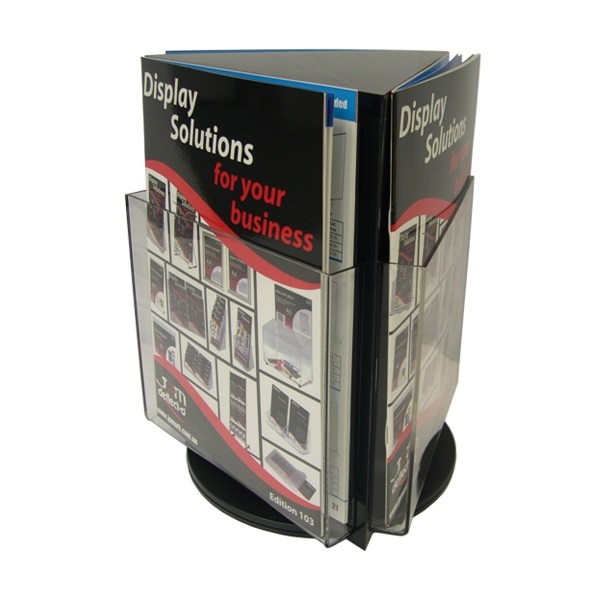 Four sided display with castors. 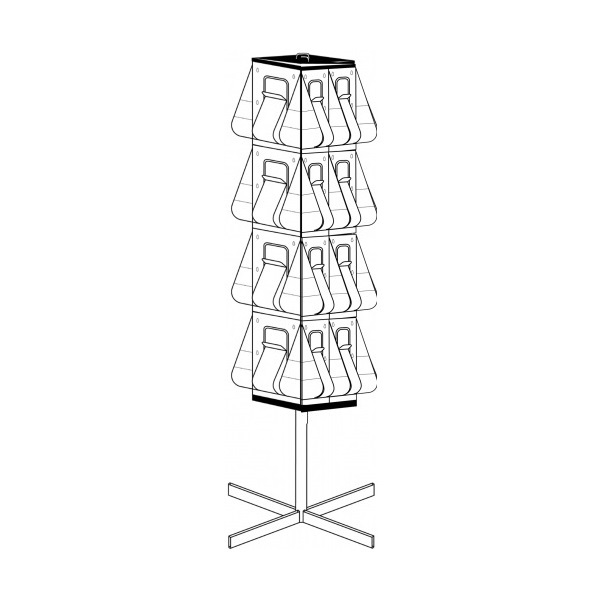 Small footprint means no wasted space. 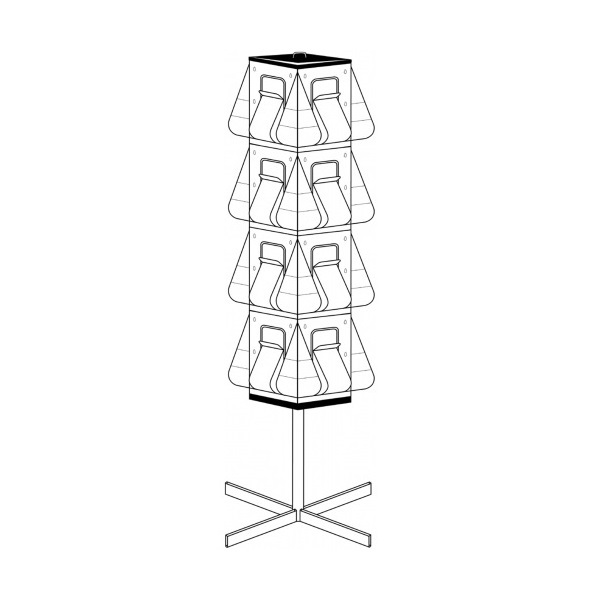 Available in a choice of configurations.